Found this on a friend’s Facebook page. 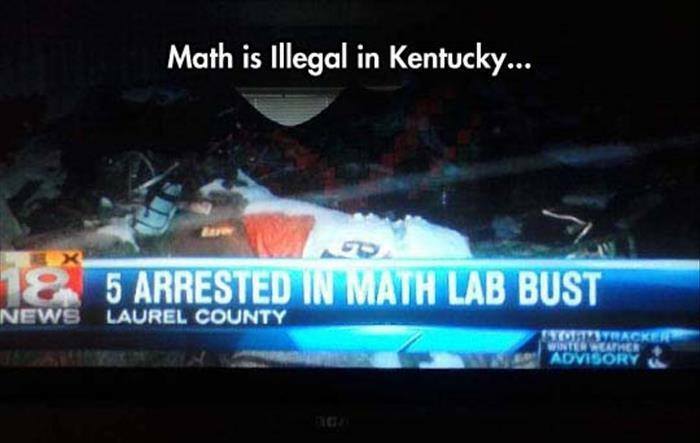 It made me chuckle so I thought I’d share. 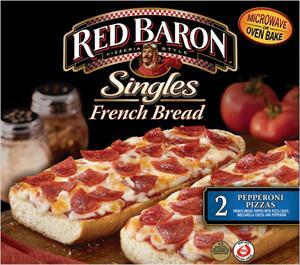 Recently, we decided to have a pizza night but couldn’t afford more than some frozen Red Baron pizzas. I heated up the oven, put the pizzas on a tray, put the pizzas in the oven, and set the timer. This is where the problem started. According to the directions, the oven needed to heated to 450 degrees with a cook time of 22 minutes; depending on the type of pizza. Needless to say, our pizzas were slightly crunchy. I could not figure out what I had done wrong. I made myself one pizza for lunch the next day. However, I only cooked it for 15 minutes at 450 degrees and it was still crunchy. I know oven temps vary but this was ridiculous. That night, my son decided he wanted to have two pizzas for dinner. He never reads the directions and just sort of muddles through on his own. He did preheat the oven to 450 and he watched them like a hawk hatching her eggs. Meanwhile, I decided to focus on the instructions to figure out what I had done wrong. Preheat oven to 450 F. Preheat baking sheet on center rack. This is generally where I stop reading and skip to the time. Notice the issue. My microwave oven does not have a specific temp control nor does it have a center rack. My microwave has high, medium, and low heat settings and a plate that spins in a circle for even heating. From the above directions, I had assumed that these directions were for an oven not a microwave. I assumed that somebody had merely confused the headers, microwave for conventional. There was no cross referencing at all. I did find the conventional oven instructions on the bottom panel of the box. I did have the right cook time but I had been using the wrong temperature setting. Even, the shortest of instructions need to be edited to avoid confusing customers.